As we set foot on to the red carpet at Moscone Centre San Francisco the venue of Oracle Open World 2018, we sank to the innovative energy around us. Dressed in formals and semi-formals 60,000 customers and partners from 175 countries were eager to exchange synergies and collaborate. 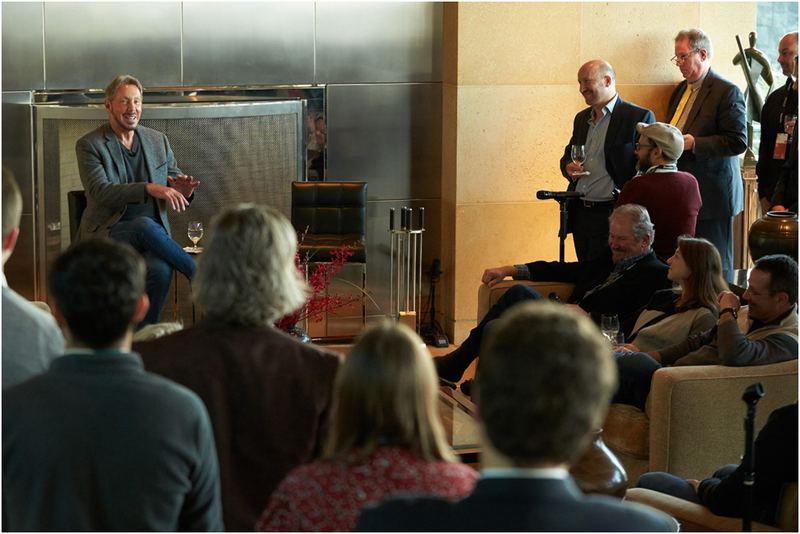 Teknospire, a fintech startup from India was enthusiastic to know more about Larry Ellison and the latest-and-greatest technologies being incorporated into Oracle’s next-generation cloud. While Oracle Open World brought some of the biggest brands in one place, it also opened a world of opportunities to learn, expand and network for startups like Teknospire. 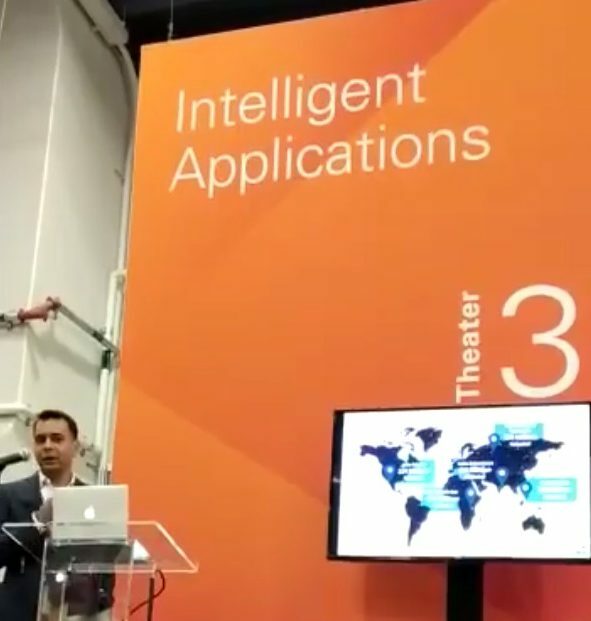 A group of high profile thought leaders, futurists, innovators,and visionaries shared the same space showcasing their unique way to approach a problem with technologies like Oracle Cloud,Blockchain, AI, Human Interfaces, Machine Learning, IoT, and Oracle Autonomous Database that are pushing new business models and making new business value. Teknospire CEO Vishal Gupta presented the flagship product FinX – Digital Banking in a box ” that addresses all the digital banking hindrances. “FinX”-cloud ready ensures that these financial institutions can gain on digital growth quickly without capital, resources, and integrations dependencies. 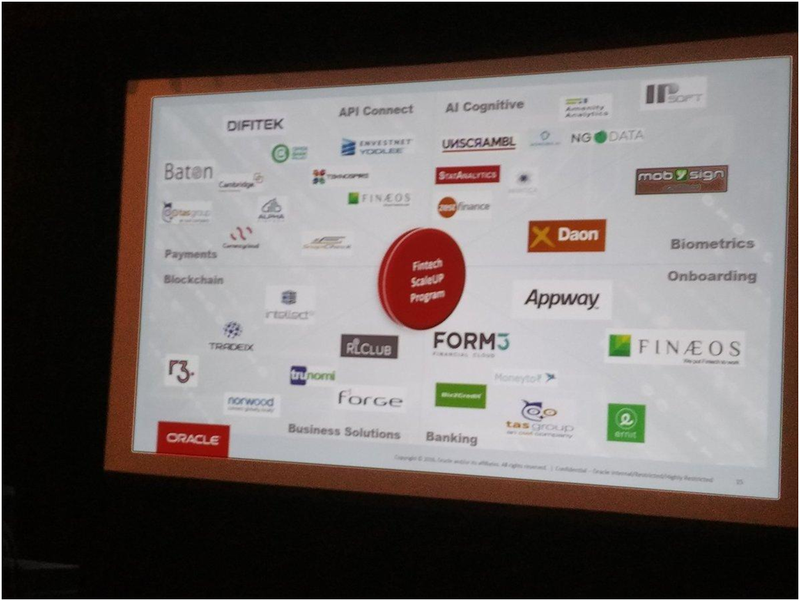 Teknospire is happy to be featured on the list of Oracle fintech partners for API providers.Teknospire being a SaaS-based startup,is using Oracle cloud that allows us to craft innovative products and services, expand globally,enter new markets and most importantly serve customers and drive loyalty. 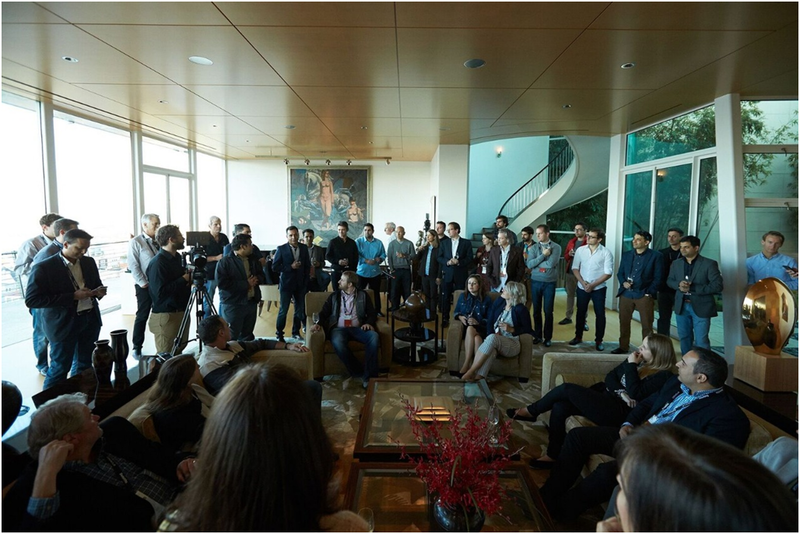 The Next event for us was to meet Larry Ellison as part of Founders to Founders meetup at his home. The meet was an exciting evening as it gave us a chance to meet in person the visionary who had fascinating views about fintech, data and primarily about data sharing and privacy. The whole event provided us with insights into the role of security and privacy in today’s globalized society. It was an experience to listen to luminary speakers, business influencers and witness creative programming. Teknospire is glad to exchange synergies with prospects from South African and South American Contacts. All at one place – Oracle Open World 2018, San Fransico.